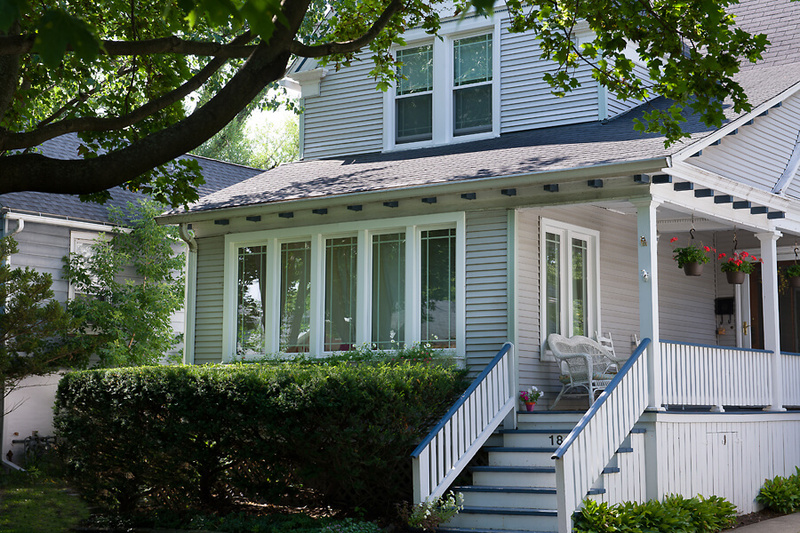 Here, at McCann Windows and Exteriors, located in Northbrook, IL, we strive to offer nothing short of great services. But in order to offer a superior service, a similar quality in products has to be offered as well. When it comes to our windows, we offer some of the biggest and best in brands to compliment our installation services. But with several brands to choose from, it can be a tricky process to navigate which ones are right for your home. To make your decision a little easier, check out some examples of where each of these window manufacturers really shine. Pella – If diversity and options are what your are after, Pella might be your go-to window manufacturer. Pella offers a wide range of unique features to fit any style and budget. Marvin – Hand-made, durable and long-lasting more your speed? While all of the brands we offer are built-to-last, Marvin’s built-like-a-tank durability is rivaled by few. Alside – Looking for a company that’s been a long-standing and reliable part of the community for decades? Alside might just be what you’ve been searching for. 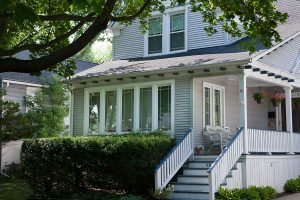 They have been based in the Chicago area since 1947, and when dealing with their dependable services, it’s easy to see why. James Hardie – This manufacturer is know for really making a home’s windows pop! This is probably one of the nicest looking products we have to offer. When great curb appeal is the goal, no one quite does it like James Hardie. Have you made your decision? Contact us and let us know how we can help you with your next window installation.